Mulkey's Flowers and Gifts is the home of Lewisville Flower Shop, Flower Mound Flowers and Highland Floral Company. The Lewisville Flower Shop has been in business for over 40 years. We proudly serve all North Texas and Dallas communities. Our business is family owned and operated with area’s Master Florists. We offer unique customized floral arrangements from a professional, seasoned staff with over 30 years in the industry. We have professional event and wedding planners on site ready to serve you in whatever capacity you may need. 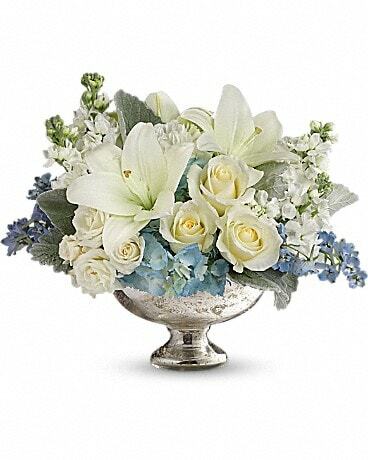 Trust Mulkey's Flowers and Gifts with your most precious memories. Our shop serves the Lewisville/Highland Village/Flower Mound/Argyle/Lantana/Corinth area. Please call us directly at any of the following numbers: 972-436-4502, 972-539-1564 or 972-317-4433 or email us at mulkeysflowersandgifts@gmail.com.